Web design and landing page development with a focused message. This is a stunning website and absolutely wonderful story. 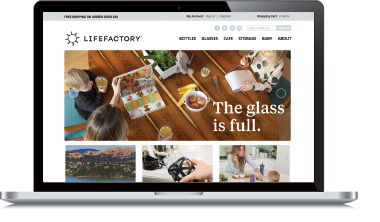 Working closely with the Life Factory team we developed an image and a design that matched the fresh, smart, ethical lifestyle-oriented image of the company. For a company oriented on innovative design, we took this to be one of our biggest, most exciting projects to date. 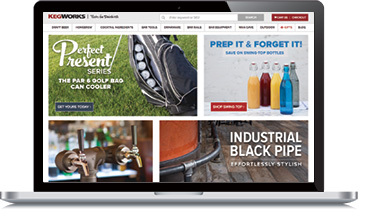 The Knirps website is one of our earliest and most successful design projects for ecommerce. 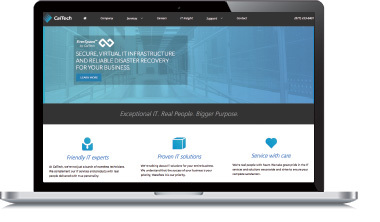 While developing a website with unique functionality specs and a predetermined brand aesthetic we also created content that both matched the needs and style of the company as well as fulfilled our SEO strategy. 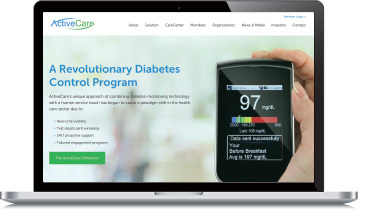 Active Care is a project that we took on as a duel SEO and web design revitalization. What we were able to do is recreate the website architecture from the ground up to be functional, aesthetically pleasing, and optimized on every level for efficient SEO. What has followed for Active Care’s online presence is a great success story. The Caltech project is a great example of design that is marketing in itself. We created a full branding profile for Caltech with a color palette, fonts, style and layout that matches the clean, professional, reliable image of their IT company. The result is stellar both in terms of aesthetics and functionality. 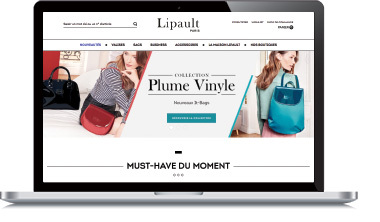 The Lipault project is one of our biggest ever. This luggage designer is a global company with a Parisian history and base. The challenge was to create a design that could be reworked for their over 30(!) international websites, each with their own unique products and language specific SEO strategies.